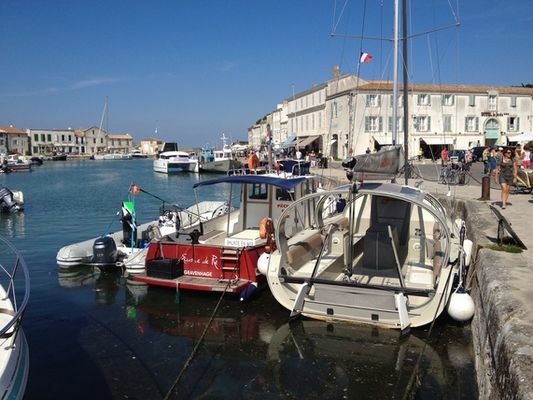 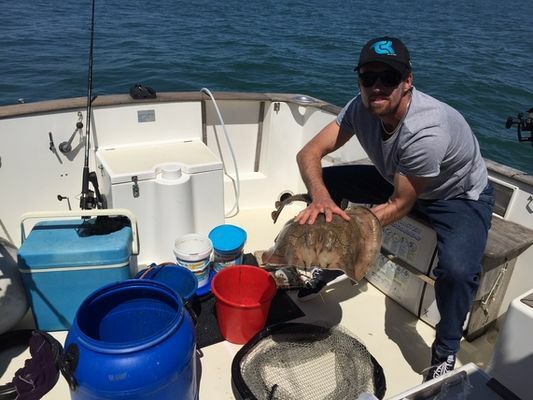 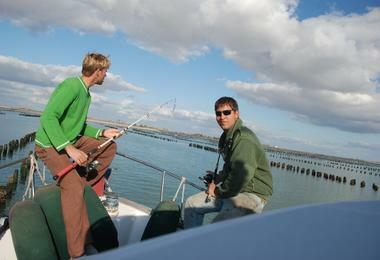 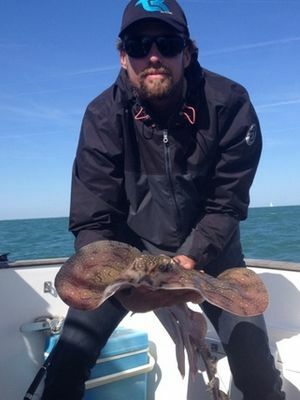 Sail around Île de Ré and La Rochelle for a whole memorable day during a fishing trip. 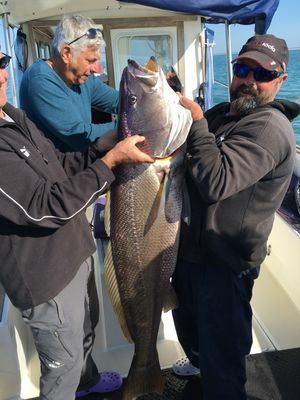 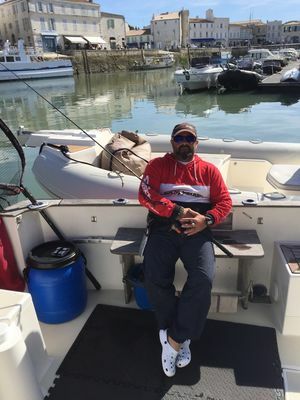 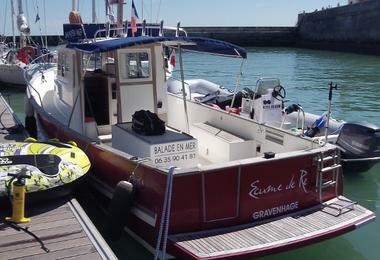 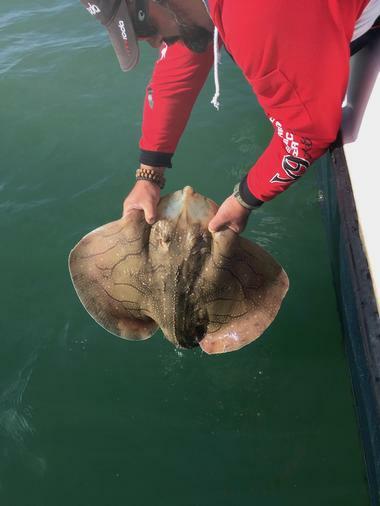 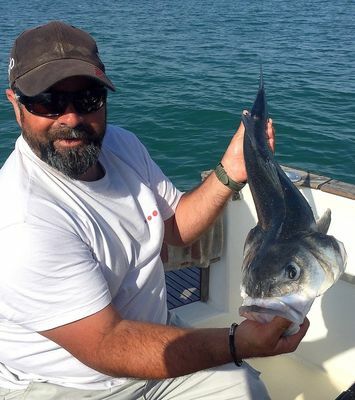 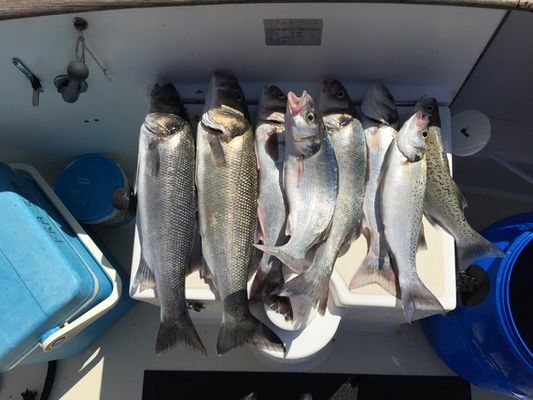 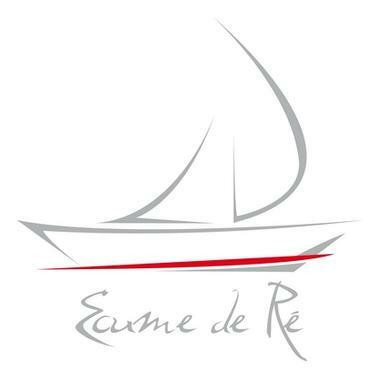 Écume de Ré offers sea fishing trips on two different boats, a Rhéa 900 (ideal for a fishing trip in the charentais pertuis) of 10m and an Outboard Catamaran type Glacier Bay of 8m50 (ideal for fishing lures, for Cover large distances quickly). 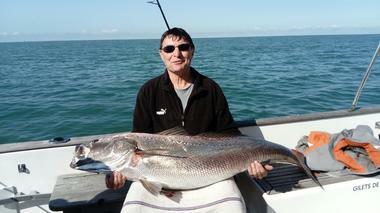 All the equipment is of course provided: canes, lures, baits ... Only the picnic must be brought for lunchtime!